In its stride towards becoming the undisputed leader in the e-commerce space, Paytm Mall, owned by Paytm E-Commerce Pvt. Ltd., has introduced comprehensive warranty and maintenance services for new & pre-owned consumer electronics on its platform during the “Maha Cashback Sale”. The company now offers end-to-end after-sales services for products across various categories such as Mobiles, Laptops, home appliances, further strengthening its ambition to be the leader for this category. 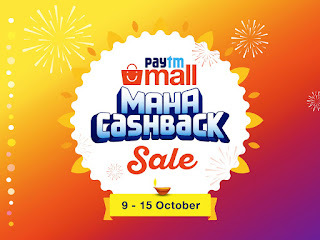 With this latest offering, the company has emerged as the country's first e-commerce platform to offer In-warranty and out of warranty services for purchases made on Paytm Mall during the “Maha Cashback Sale” or otherwise, as well as for purchases made on other platforms/offline stores, and pre-owned products under their respective categories. The company has partnered with authorized service centers of more than 50 brands to make this service available throughout the country. Customers can now get solutions for everything from installations to repairs at the touch of a button on the Paytm Mall app. To avail these services, consumers also have the option to walk-in at any partnered service center, request for home pickup or to arrange for service at their desired location. Most retail stores in India offer limited or no access to customer-centric benefits that could lead to a better shopping experience. Paytm Mall has bridged this gap by offering a uniform experience across its online platform as well as partner offline stores. It's omni-channel No Cost EMI service launched in partnership with 13 leading banks and financial institutions has enabled over 10 Mn customers to buy their favorite products. It’s Easy Exchange service across 7,000 pin codes and affordable Device Insurance & Extended Warranty services starting at Rs. 199 is also available across 75,000+ partner retail stores. The platform has witnessed great traction for these offerings and will further be expanding it across various categories. 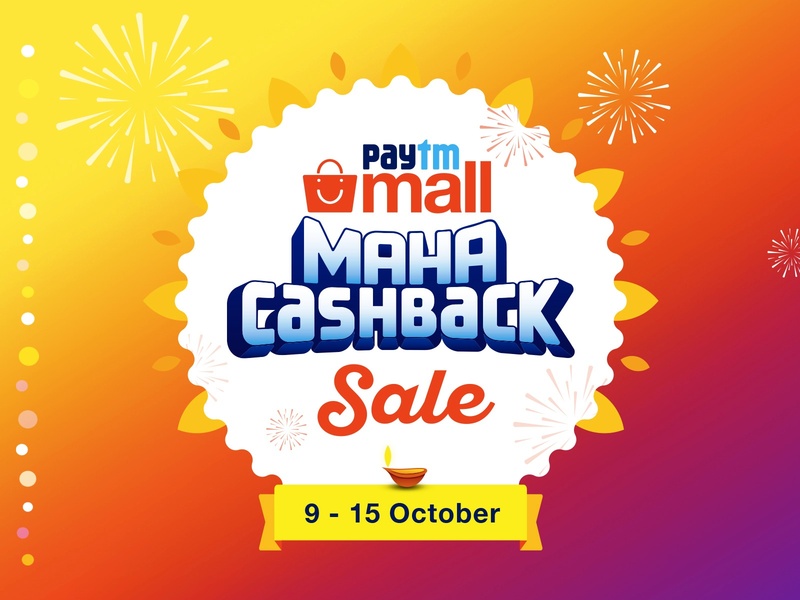 The “Maha Cashback Sale” that is planned to run between 9th to the 15th of October. The company has partnered with leading brands and will jointly invest upwards of Rs. 250 Cr in Cashback, Paytm Gold and exciting sweepstakes during the festive sale dates.